NETGEAR just announced a $250 high performance router with an embedded DSL modem supporting ADSL/ADSL2/ADSL2+ and VDSL/VDSL2 speeds. The new Nighthawk AC1900 WiFi VDSL/ADSL Modem Router also offers two SuperSpeed USB 3.0 ports for faster connections and twice the USB storage access. 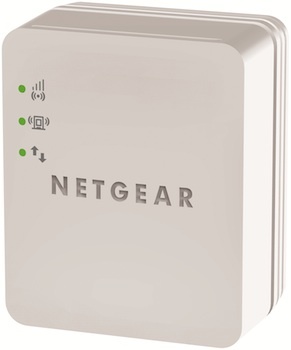 The Nighthawk AC1900 WiFi VDSL/ADSL Modem Router provides a built-in fast DSL modem for broadband that is compatible with legacy ADSL, ADSL2 and ADSL2+ connections as well as lightning-fast VDSL and VDSL2 speeds. It offers a great solution to replace outdated or lower-performing equipment from your DSL provider. 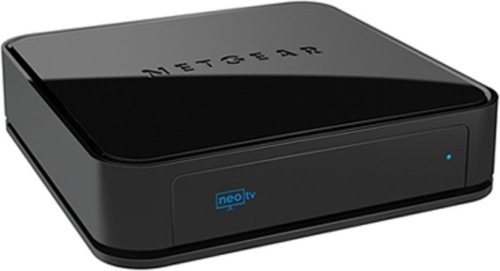 It also offers a Gigabit Ethernet WAN port for universal compatibility with any Internet service, making Nighthawk a logical choice for offering a future-ready upgrade to fiber/cable Internet service. The dual-core 1GHz processor that powers Nighthawk AC1900 WiFi VDSL/ADSL Modem Router boosts wireless, wired, and USB performance. Nighthawk takes full advantage of the world’s fastest AC WiFi technology that’s already built into your latest mobile devices, while still backward compatible with 802.11 a/b/g/n devices. Within the home or local network, Nighthawk delivers incredibly fast wireless up to 1.9Gbps (AC1900 WiFi = 600+1300Mbps) and Gigabit Ethernet speeds. High-powered amplifiers, three external antennas and Beamforming+ improve range and reliability to extend coverage and reduce dead spots even in very large homes. 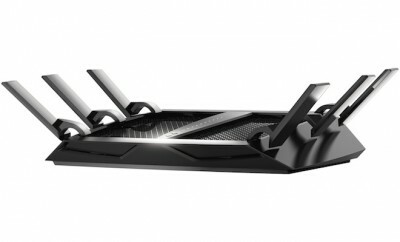 Its simultaneous dual band WiFi technology (2.4GHz for range and 5GHz for performance) avoids wireless interference. Nighthawk AC1900 WiFi VDSL/ADSL Modem Router supports fast connections to more devices than typical modem routers from your DSL Internet Service Provider, making it especially appropriate for home networks with multiple device connections such as smartphones; notebook, tablet and desktop computers; gaming consoles; smart TVs; and Blu-ray players. In addition to its four Gigabit Ethernet LAN ports, Nighthawk AC1900 WiFi VDSL/ADSL Modem Router is the first to offer two SuperSpeed USB 3.0 ports, for connections up to ten times faster than USB 2.0. These two built-in ports are NETGEAR ReadySHARE®-enabled for wirelessly accessing and sharing content on USB hard drives from any device in your home network. ReadySHARE printing capability means you can wirelessly access and share a USB printer, creating the total package for consumer or home office needs. 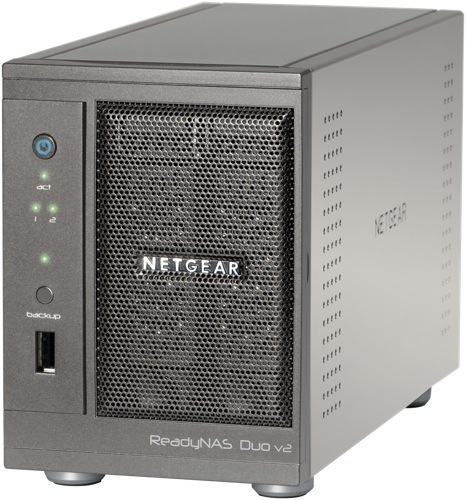 You can also keep your content safe with NETGEAR ReadySHARE Vault, free application software that takes automatic backup of incremental changes on all PCs in your home network and saves them to a USB hard drive connected to the modem router. 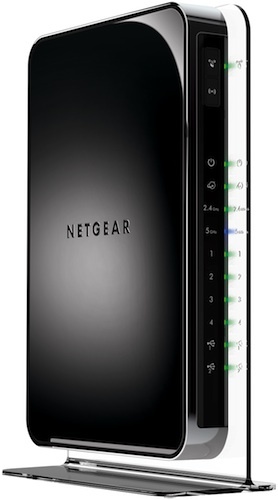 Nighthawk AC1900 WiFi VDSL/ADSL Modem Router also supports the unique capabilities of the NETGEAR genie app. The user-friendly NETGEAR genie, already enjoyed by more than 5 million NETGEAR customers worldwide, is your personal dashboard that makes it easy to install, monitor, control and repair your home network. You can easily access your home network, view the real-time network map of all the connected devices on your network, check bandwidth usage, block WiFi devices, set up guest WiFi, and manage parental controls for safer web surfing on a per-device basis, all through the app. 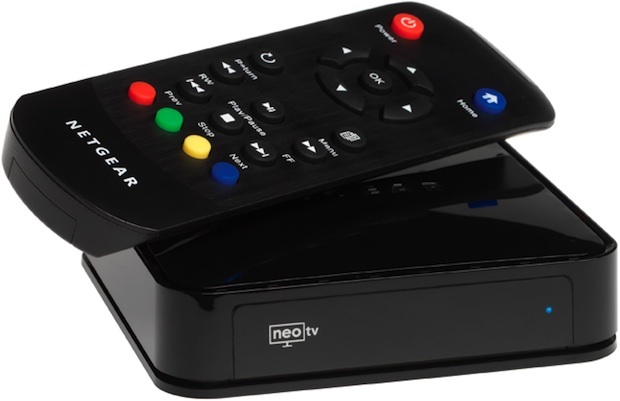 The NETGEAR MyMedia feature enables you to find and play your stored media files from anywhere on your network to your DLNA-ready TVs and music system. You can also make any printer AirPrint compatible for printing from an iPad or iPhone. Nighthawk AC1900 WiFi VDSL/ADSL Modem Router will have you covered in terms of network security, offering the highest levels of wireless security to ensure your family’s online safety and privacy. In addition to guest network access and parental controls that you can tailor to each device, you have VPN support for secure access to your home network. You can even customize a free URL to create your personal FTP server. 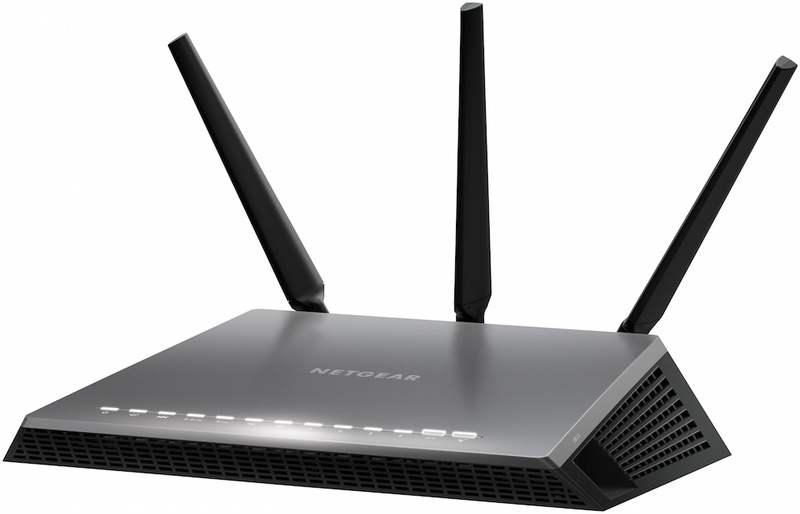 NETGEAR Nighthawk AC1900 WiFi VDSL/ADSL Modem Router (D7000) is available now throughout Europe, Asia and Australia in retail shops and online. In Europe, it has an MSRP of €229.99 (EUR). It will be available in early fall 2015 in the U.S. at an MSRP of $249.99 (USD).